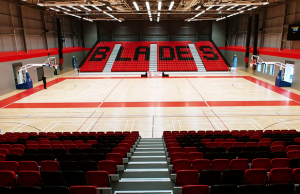 Haringey Sixth Form defeated St Charles College 107-90 to claim the 2019 ABL Championship on Wednesday afternoon at Essex Sport Arena, University of Essex. Franklin Agu picked up MVP honours, finishing with 23 points, 27 rebounds and 6 assists, Ndwedo Newbury added 24 points and 19 rebounds, and Owen Young knocked down six threes on his way to 26 points. St Charles – who won the competition in 2017 – were led by 33 points and 19 rebounds from Abiodun Adedo, while four other players hit double figures. It was a high scoring start with Haringey racing out to a 17-8 lead before being pegged back to 29-27 after 10 minutes. St Charles moved up by four late in the second, but Alex Distras scored 10 of Haringey’s final 11 points in the half as the teams went into the break tied at 50. Another tight quarter ensued when play resumed and it was Haringey taking a narrow advantage into the final quarter, at 75-73. 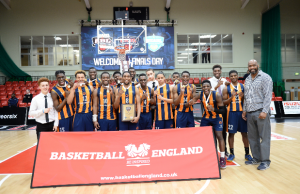 Powell hit a three to level the game at 76-76 early in the fourth before Haringey used a 12-3 run to take control as they poured in 32 points to seal the title. 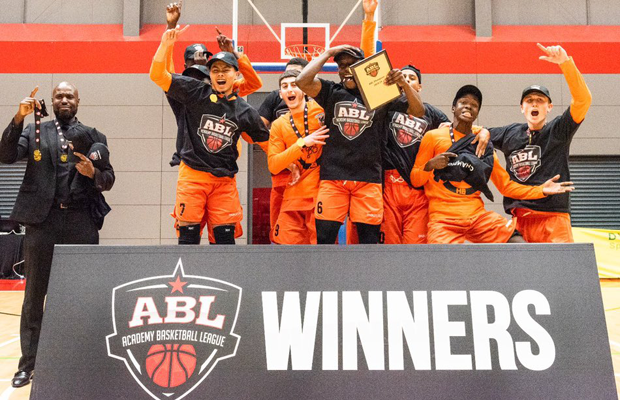 Haringey become the fourth winners of the ABL Championship – joining Alec Reed Academy (2018), St Charles (2017) and Preston’s College (2016) on the roll of honour.